The Life of some persons who are full of self confidence becomes the history of their country. Said Swamy Vivekananda once. 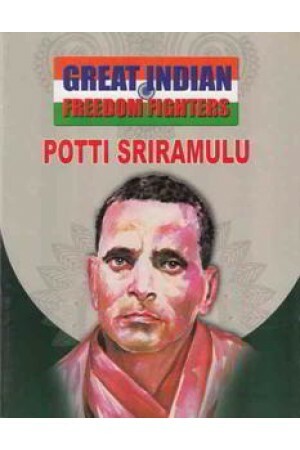 Potti Sriramulu belonged to such class of person.s Observing Potti sriramulu's commitment, Mahatma Gandhi once said. We can achieve independecne with in a year if there were ten people as committed and dedicated as Potti Sriramulu .